Our work is suppoted by affiliate comissions. Designer-style eyewear without the high price tags. 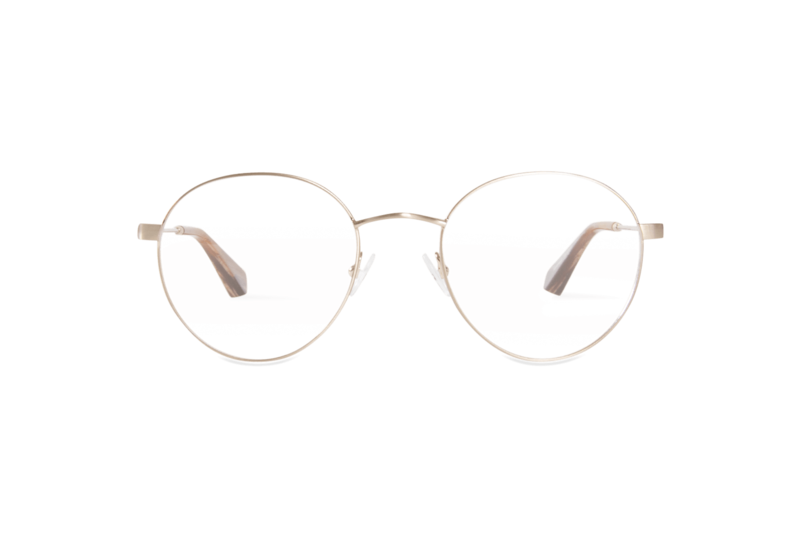 Glasses.com offer an array of designer glasses, sunglasses, and safety glasses with minimal shipping times due to their in-house laboratory. They also provide helpful resources and virtual try-on features through their app. 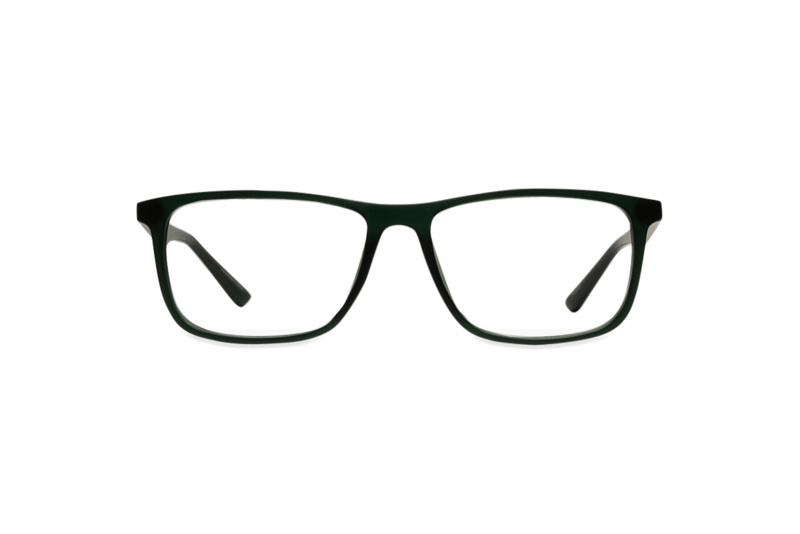 39DollarGlasses offer stylish yet affordable frames for men, women and kids. Starting at $39, they’re currently one of the cheapest online eyewear retailers around. 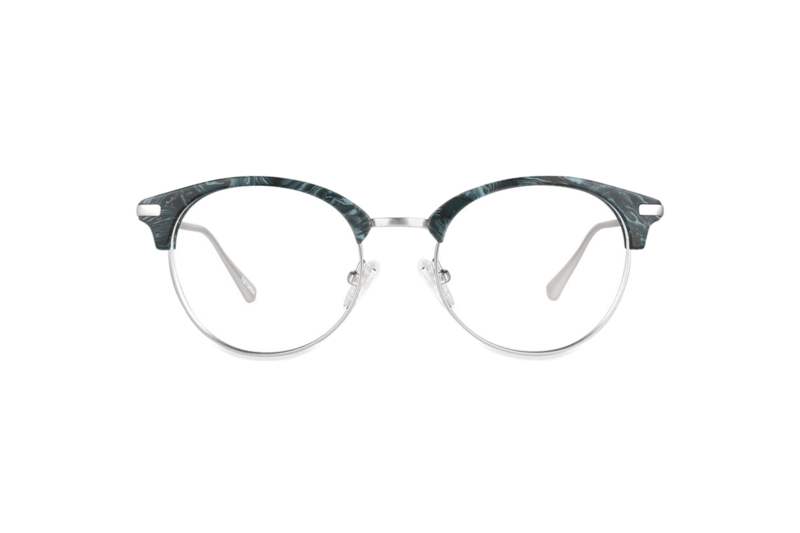 All their glasses are crafted in the USA, which means your order will be delivered quickly if you’re US-based, and they have a 100% worry-free guarantee. Even though Glasses.com allow free shipping for their US customers, they don’t ship internationally. 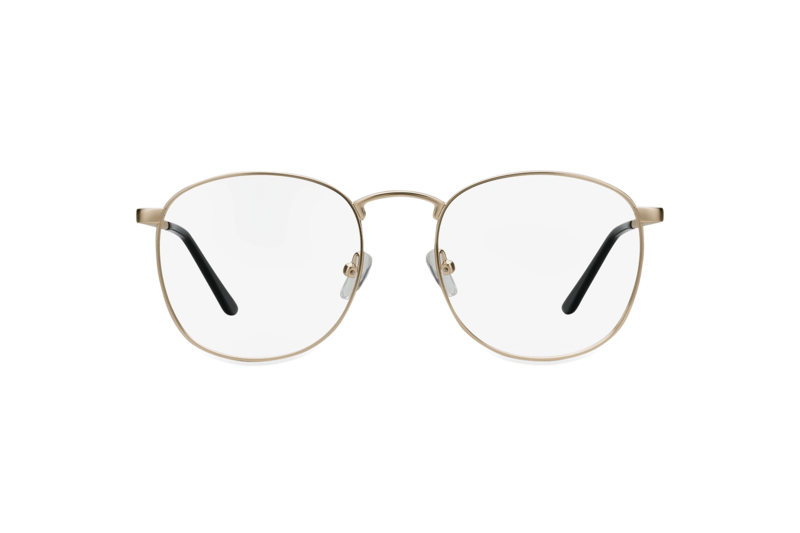 In addition, they don’t offer contact lenses, and some of their frames have extremely high price points for those with lower disposable income. The company have an extensive FAQs section of their site where they discuss how to choose your frames and measure your Pupillary Distance, but it would help if these resources are a little more interactive. They do supposedly have an ExactFit try-on feature, but this is nowhere to be found. Plus, if you want a full refund for whatever reason, you have to cover the shipping costs. 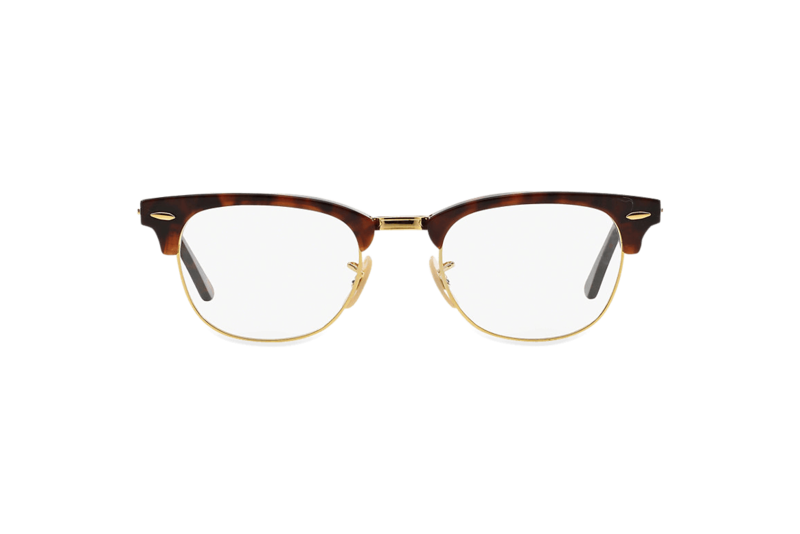 Glasses.com are much more fashion-forward than your standard eyewear retailer, providing an extensive range of on-trend designer sunglasses at high-end price points. The shipping costs and times are ideal if you live in the US; however, it’s a shame that they don’t ship internationally. 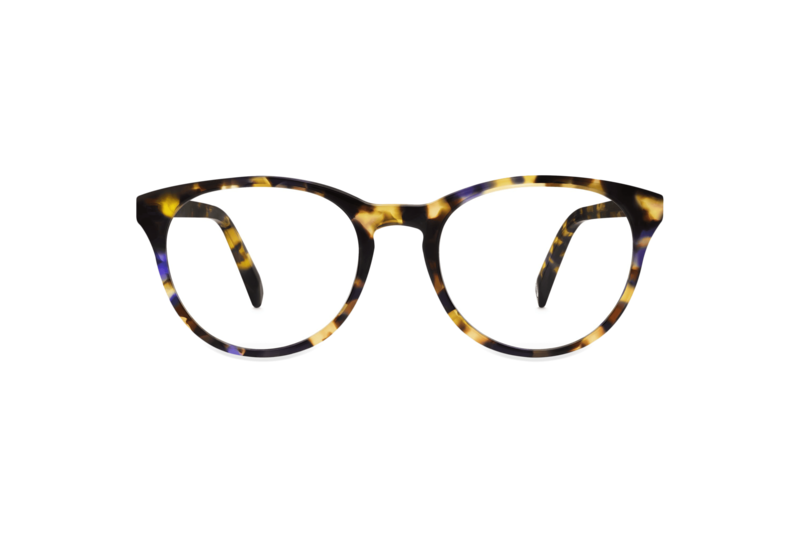 39DollarGlasses provide fashion-forward, designer-inspired glasses at a fraction of the price. They have a wide range of styles currently available on the site in different colours and designs for all the family. They also offer free domestic shipping, which is a great bonus, with international shipping costing only $12.95. However, it’s a shame that their “Help” section isn’t more interactive, and their ExactFit try-on virtual resource isn’t visible on the site. In addition, having their customers cover the shipping costs to receive a full refund doesn’t seem very fair.